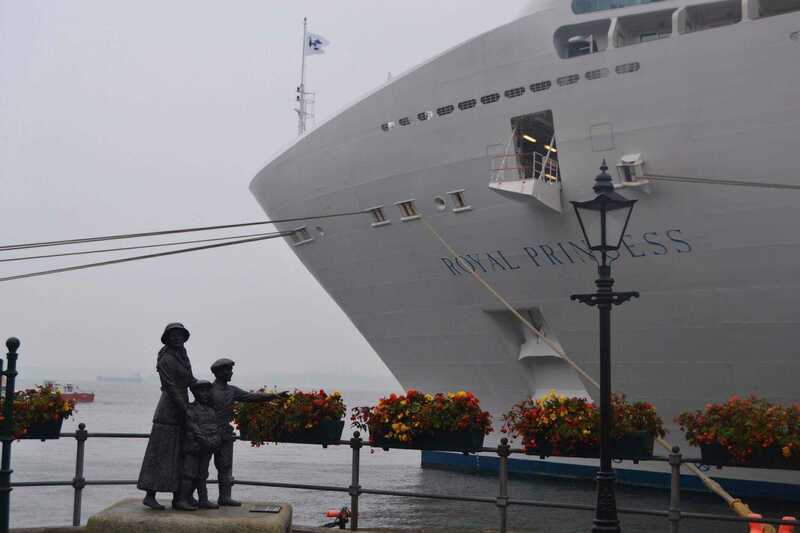 ARRIVING BY CRUISE SHIP TO THE EMERALD ISLE AND HAVE ONLY A DAY? 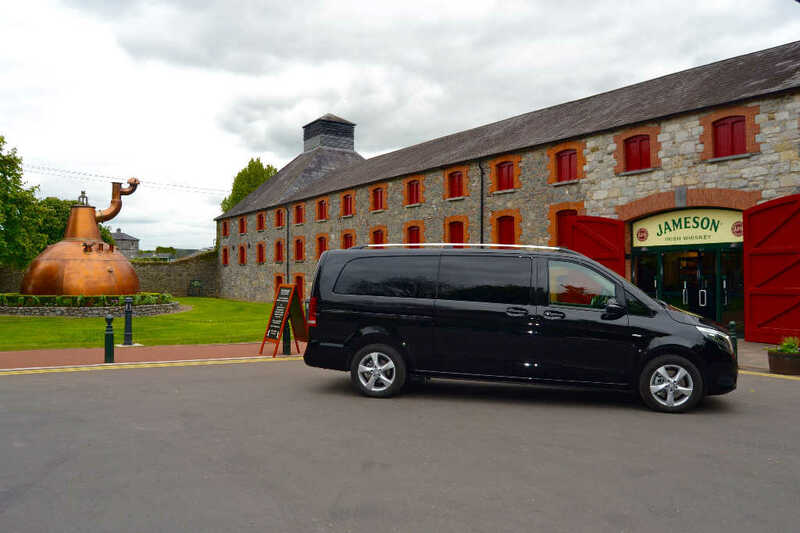 (3) Start in Cork City and then enjoy lunch in colorful Kinsale with plenty of time for a quick stop in Midleton for a sampling of Jameson whiskey on the way back to the ship. No matter which route you choose, your privately guided shore excursion will be entirely at your pace and not on the schedule of your fellow cruise guests or a tour bus. With luxury Mercedes transportation you will forgo the big coach tours, beat the crowds and have a spectacular, private day off the ship to remember. 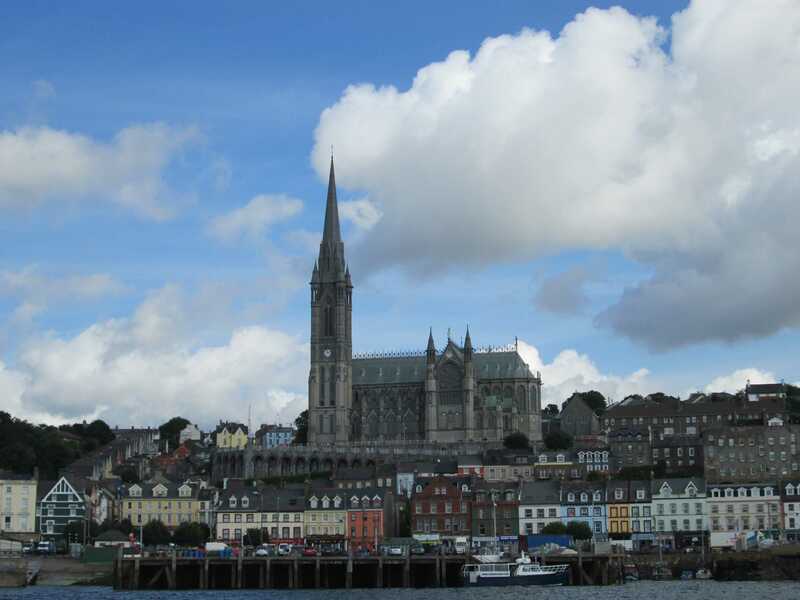 Timely return to the docks allows you to stroll the quaint streets of Cobh for a pint, an Irish coffee or to enjoy the spectacular Cobh Cathedral or the Titanic Experience if time permits. Trust us in 2019 for your shore excursion tour needs. BOOK DIRECTLY WITH US & SAVE!